Your panoramic selfie on the most famous track in the world! Last week, Spa-Francorchamps hosted the Belgian F1 Grand Prix. We were asked by the organizers to install our panoramic selfie technology on top of the famous 'Raidillon' corner. 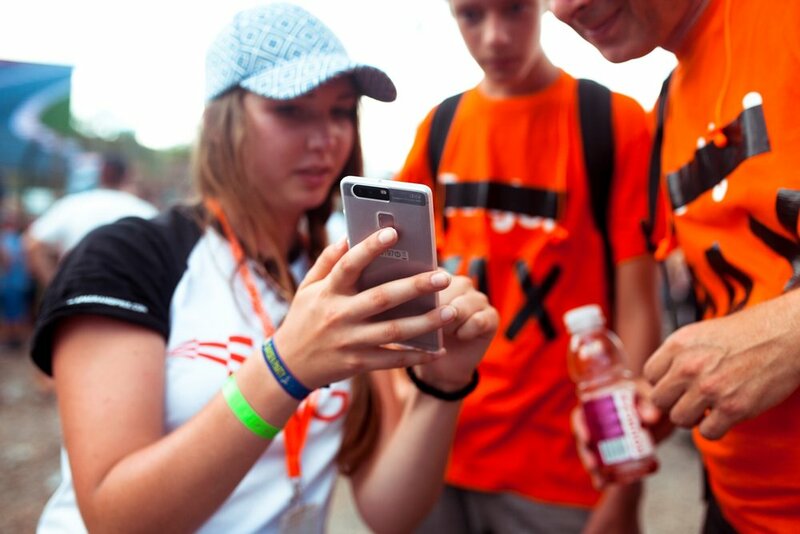 Participants were taking their selfies at a distance of 185 meters, at the bottom of 'Eau Rouge'... Over the 3 days, we recorded more than 650 selfies. 36% have been shared on Facebook, generating more than 29.000 views. The Instagram community was also very active - 17% of the participants having asked for their squared version of their panoramic selfie. Newer PostPanora.me, official sponsor of the Euro Attractions Show 2016!